Just back from the ASI Chicago Show 2018 and we have found some true gems! Whether it is for one off giveaways, an additional perk added to your incentive programs or destination meetings, we something for everyone. Often times we associate the typical pen or coffee mug with promotional products. When it comes to products to help promote your brand, encourage incentive program engagement and increase mindshare, a well placed promotional product, gift or prize can be priceless, no matter the cost. Below are just a few options that blow the pen and mug out of the water. Take a look! GRID-IT Organizer THE ULTIMATE ORGANIZER! 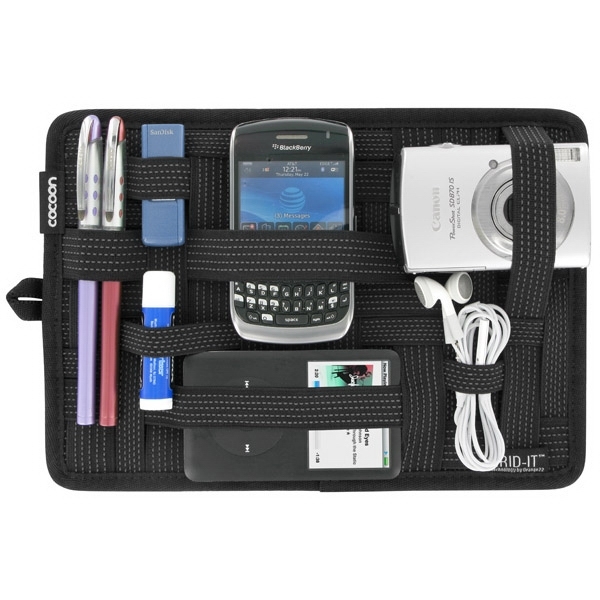 This travel organizer is great for the busy salesman or executive who is always on the go. It keeps things well orgranized and easily accessible and can easily slip into a laptop bag or backpack. Traveling with liquids can be challenging. This will keep everything organized and prevent any unwanted spills. It is also TSA compliant. It's a great addition to any traveler's gear. This gift contributes to: sustainable farming practices, hiring and training adults with barriers to employment, economic opportunities for adults with special needs, workforce training for women in need of a second chance, and nutrition education. 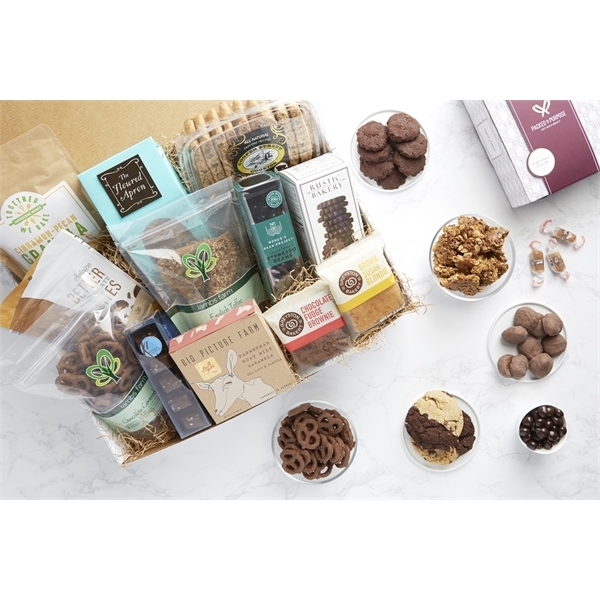 There are several thoughtful basket options to choose from. These will make a great gift and have a lasting effect, not just on the recipient but also on the hands that made them. You can find these and many more great options in our catalog. Take a look! Not sure where to start or what might work best, we are happy to share our expertise with you.